MC luffer cranes are in smooth appearance and in good quality. The small loading capacity with 6ton Luffing Crane LT4015 has a nice look, also could use remote control. 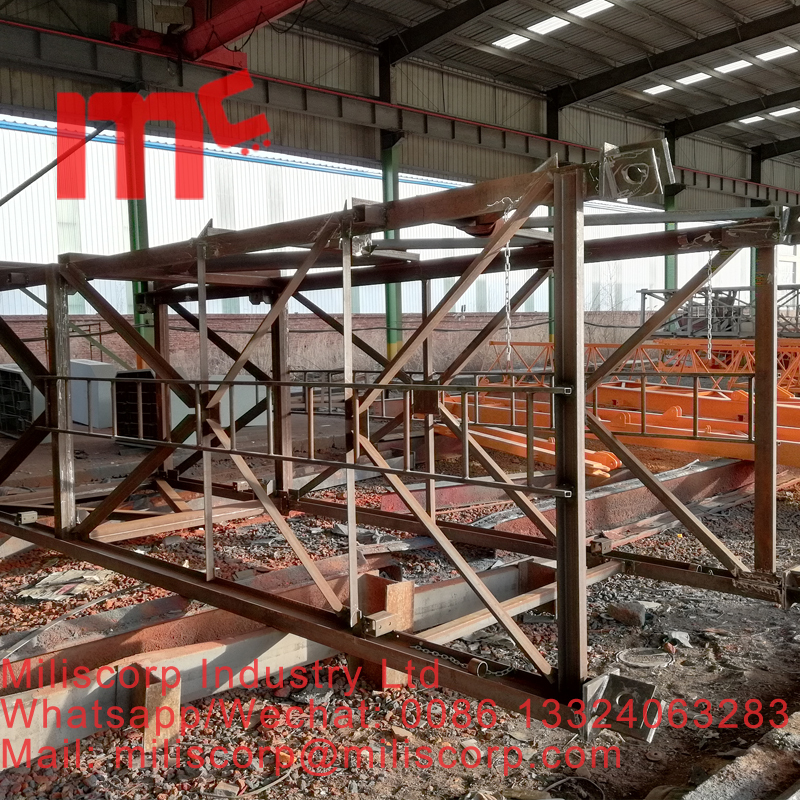 it have two kinds of mast section 1.2*1.2*3m or 1.6*1.6*3m. customer can choose according to their project requirement. it will save cost and make the max. profit to you. 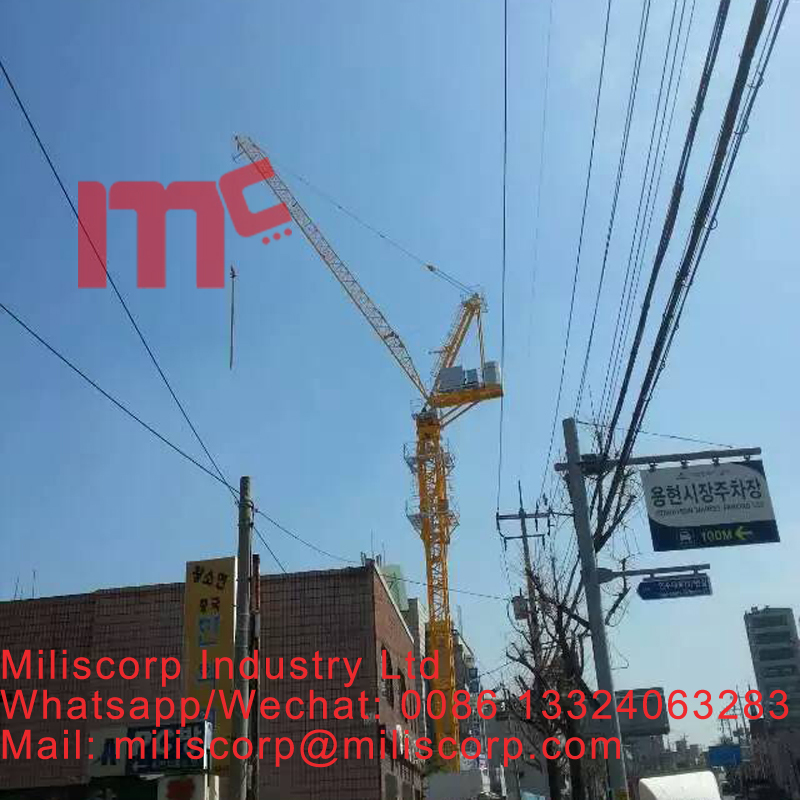 The crane has complete set of safety devices, which can guarantee the safe and high efficienct operation of the equipment. The machine is equipped with lifting height limiter, dolly range-change limiter, moment limiter, weight limiter, circumgyrating limiter, etc. The machine has scientific layout and beautiful appearance. The operator's room is set independently on one side, with good vision field. It creates a good working environment for the operator. 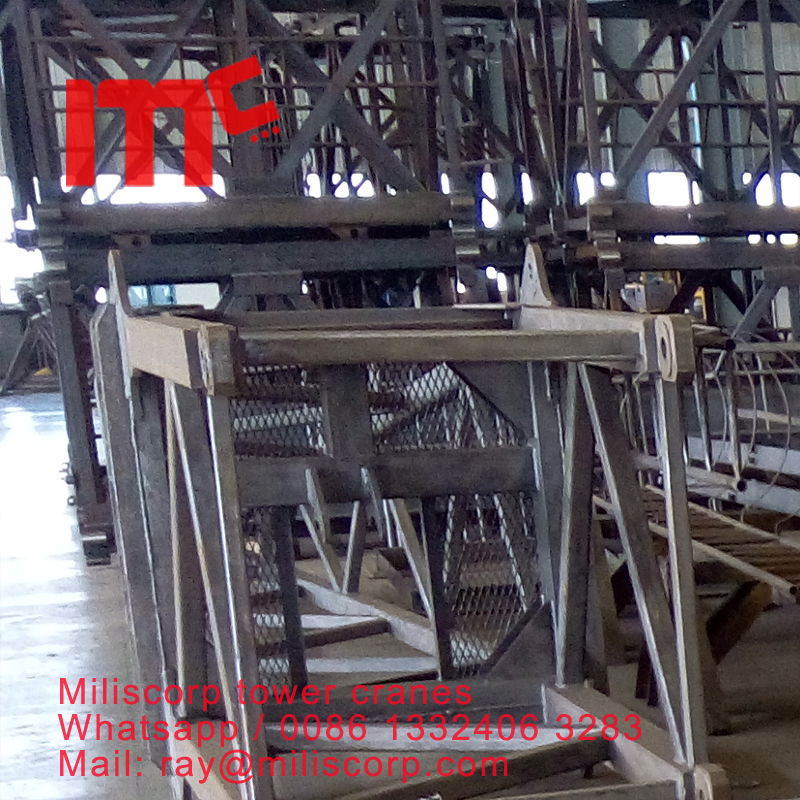 Looking for ideal Luffing Boom Crane Manufacturer & supplier ? We have a wide selection at great prices to help you get creative. 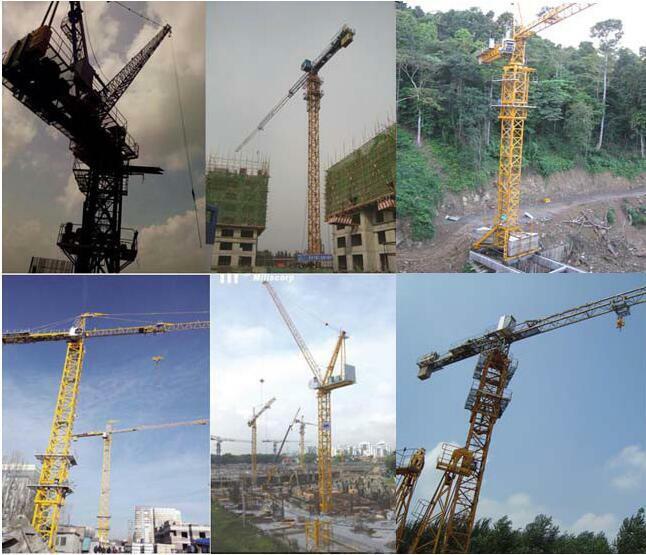 All the Luffing Boom Tower Crane are quality guaranteed. 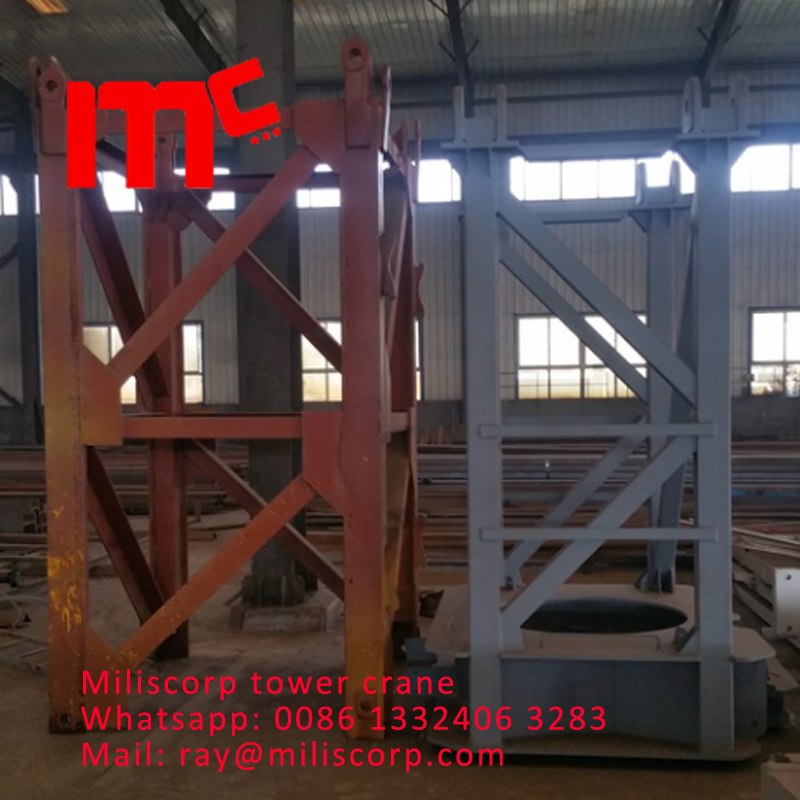 We are China Origin Factory of MC Luffer Cranes. If you have any question, please feel free to contact us.